The new pouring closure offers very clear tamper evidence on the central part of the flip top closure, offering consumers a simple way to visually confirm the integrity of the packaging prior to purchase. Able to be used on glass bottles, the snap -on PE closure integrates easily into existing lines and offers real durability both on the line and in the home. Further, the smooth pouring provided by the closure ensures consumers will consider it a value-add to the overall experience of using the product. 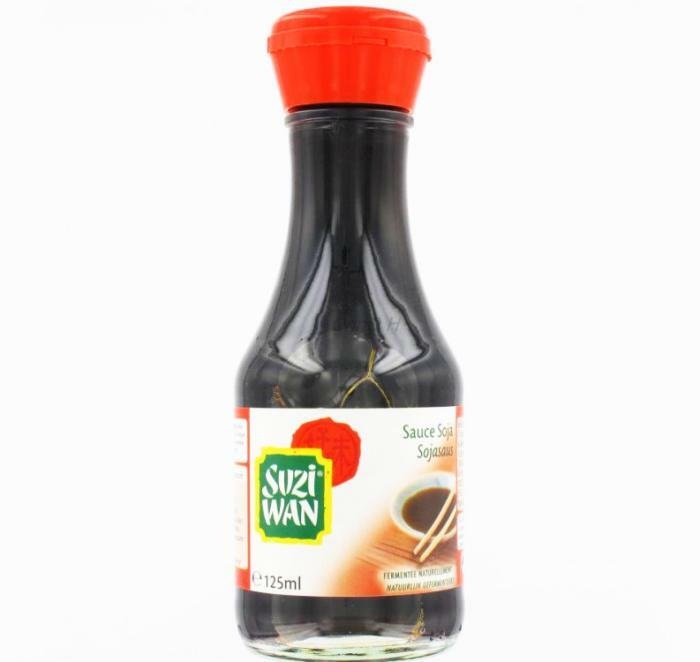 The "no-drip" flow almost guarantees that consumers won't end up with product on anything other than where they need it, especially important when dispensing items that may stain (like the soy sauce in the photo).